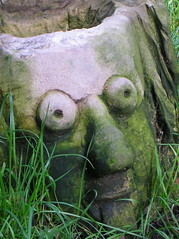 Yesterday was a day of widespread flooding across the UK, which luckily we in Lancashire escaped. The worst of the flooding was in the North East, Yorkshire and Lincolnshire, particularly the River Don near Sheffield, and currently people living near the Ulley reservoir dam are being evacuated as it is showing signs of cracking. 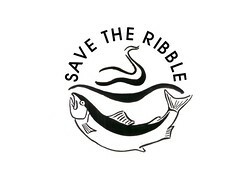 Save The Ribble has been trying to explain to our council officials and developers that torrential rains like this are likely to become much more common as global warming takes effect. 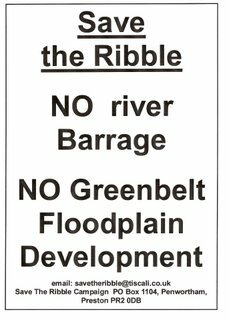 A river barrage that permanently raises our river to high tide, coupled with 4000 new homes in the Ribble flood plain would raise the water table beneath our homes, and exacerbate the risk of flash flooding as land that could previously soak up excess water is covered with concrete and tarmac. 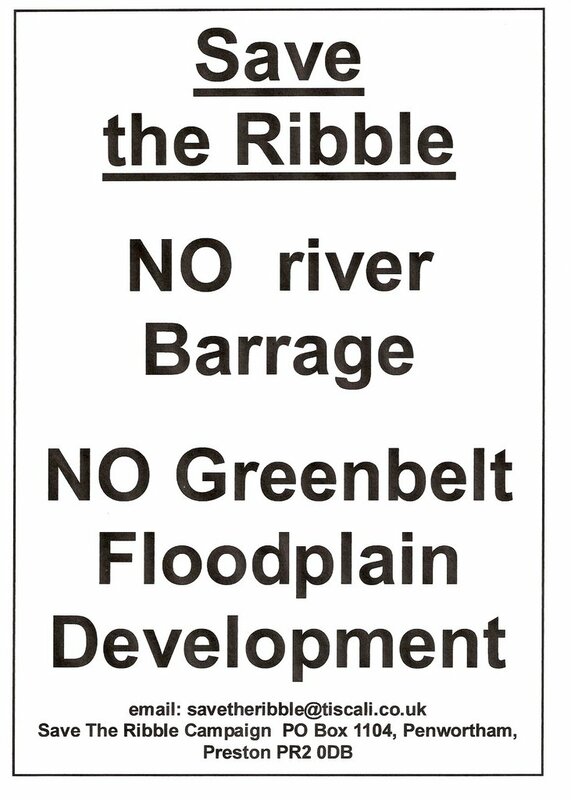 A barrage would prove to be an obstacle to the Ribble when it is in spate. Preston and Penwortham recently had their own flash floods, which luckily for us, occurred when the Ribble tide was out. Had a barrage been present, holding the river at high tide and preventing the free outflow of these waters, the consequences for local residents could have been far worse.